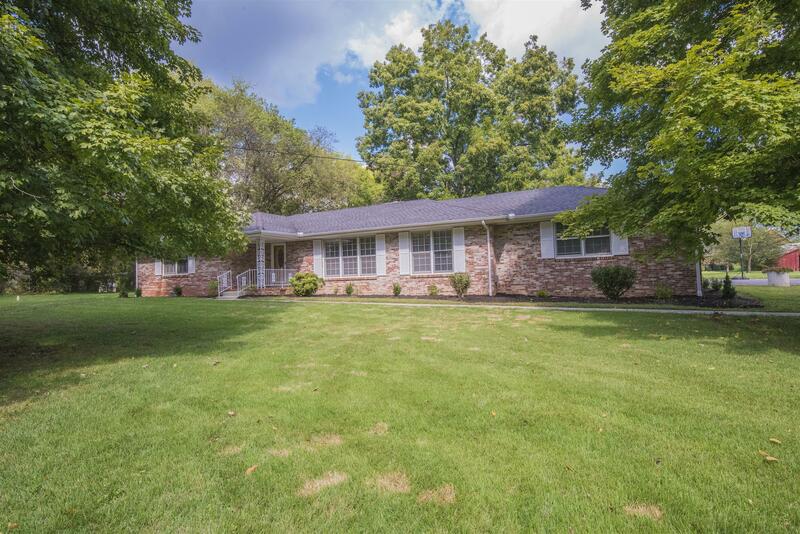 All Brick 1 Level Ranch Home on 2.14 Acres! New Laminate Floors | New Lighting | New Bathroom Vanities | Shiplap | New Quartz Countertops| SS Kitchen Appliances | SS Backsplash| Farmhouse Sink| Fireplace| NO HOA! Much much more.